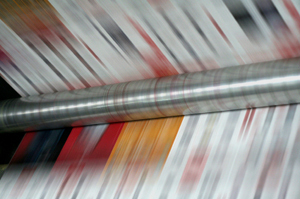 We utilize the most current technology in the printing industry. Our state-of-the-art equipment allows us to provide high-quality products on time and on budget. Design, from simple brochures, logo design, to full marketing programs. Large Format Digital, We print full process and spot color images on many substrates in both large or small quantities. Finishing, folding, die cutting, perfect binding, and more.